Full service clinic. Dogs, cats, birds, and exotic house pets. 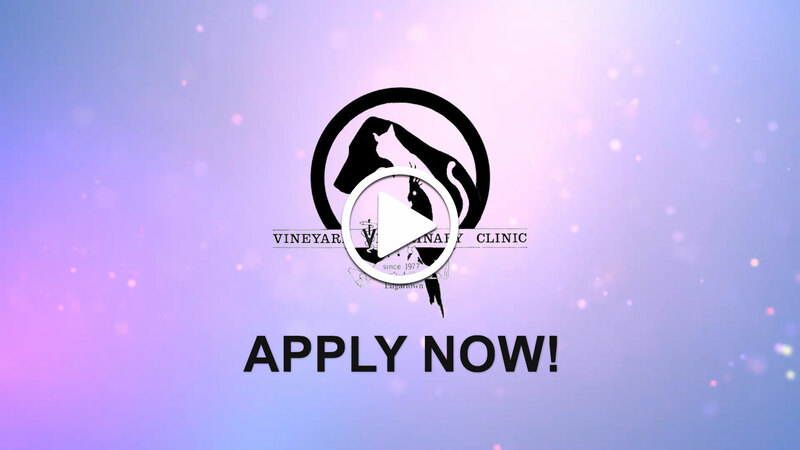 Medical exams, telemedicine, digital radiography, ultrasound, and surgery. 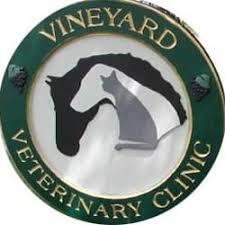 With three licensed veterinarians on staff, the Vineyard Veterinary Clinic is available to take care of all your pet’s needs. Member of the Island Veterinary Emergency Service. Boarding available.